Turbulenz offers the ability to build, publish, iterate and monetise high-quality games that react like no others, with immersive 3D effects and real-time physics that open up a whole new world of unprecedented and extraordinary web content. Turbulenz offers the ability to play the most engaging and connected games the web has to offer today. 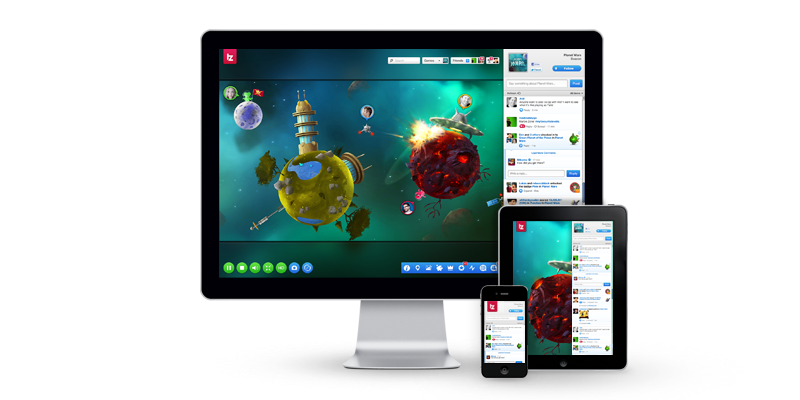 Games on Turbulenz provide everything, from 3D visuals through to real-time multiplayer, social feeds, leaderboards, and badges. The best part of the Turbulenz experience is that everything is free to play!